Cable Length (Approx.) 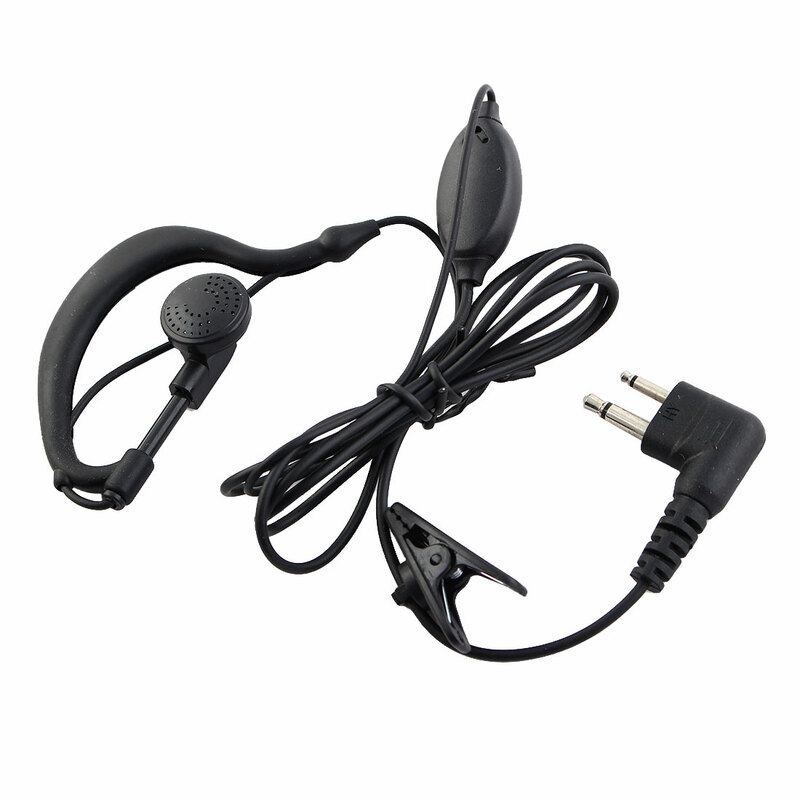 1.2m / 47"
Features PTT switch, single earpiece, it is compatible with Motorola Radios Standard 2 Terminals Audio Jack. Designed with 360 degree clip allow to clip on shirt easily. Come with a soft ear buds, it is comfortable after long time wearing.